Membership - KENTUCKY TACTICAL OFFICERS ASSOCIATION, INC. 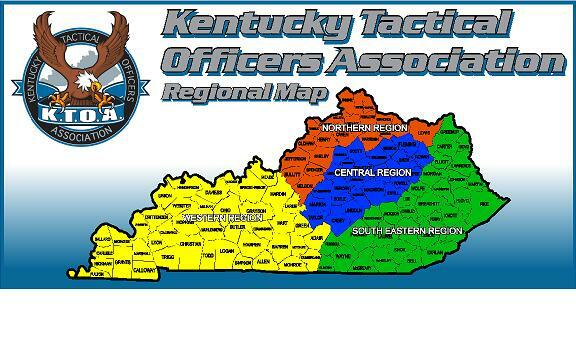 Thank you for expressing an interest to join the Kentucky Tactical Officers Association! The below link will direct you to the membership information packet. If you have any questions regarding your membership process, please contact Lt. Bart T. Beck, Treasurer; at bbeck@ludlow.org or feel free to call at (859) 392.2868. Thank you for your support of the KTOA! NOTE: To open the attachment you will need the Adobe Acrobat Reader. If you do not already have the reader installed on your system, you may download it at no charge at http://www.adobe.com/products/acrobat/readstep2.html.